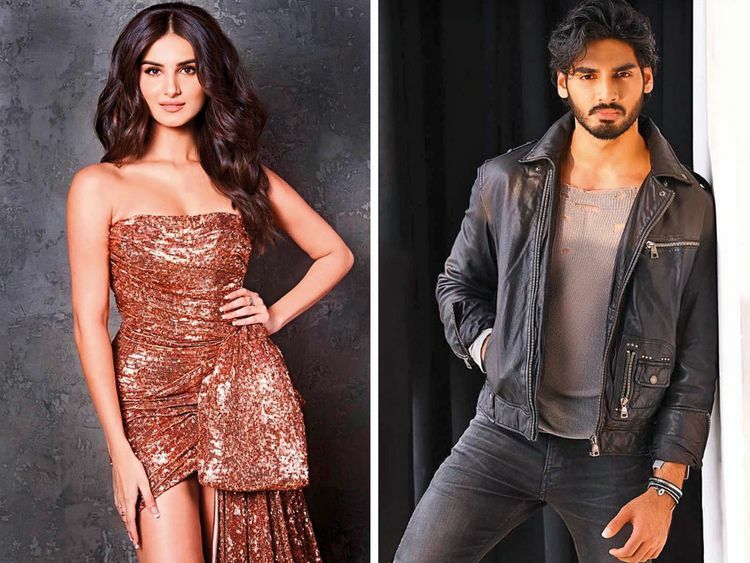 Actress Tara Sutaria will star opposite debutant Ahan Shetty, the son on Sunil Shetty, in the upcoming Hindi remake of the 2018 Telugu film ‘RX 100’. The film is expected to go into production in June. Shetty has been training heavily in action sequences. After the confirmation coming from Sutaria, the team is now ready to kick-start the project. The as-yet untitled film is being produced under the banner Nadiadwala Grandson Entertainment and is presented by Fox Star Studios.